Alto RecorderThe Denner alto recorder captivates with its feather-light response and the balance of timbres in all registers. It's tone is slender and noble with a radiance that gives it an unmistakable soloistic character. 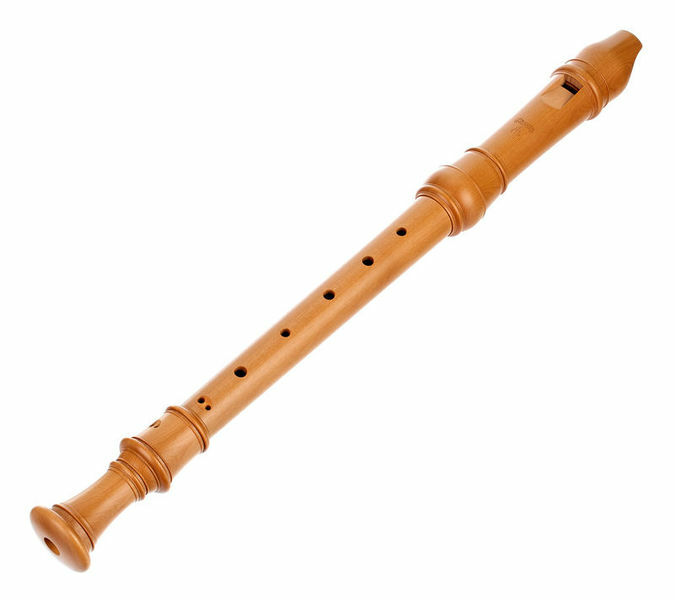 This agile instrument offers a high degree of playing security in all registers and is therefore particularly suitable for virtuoso music that depends on tempo and agility, such as the recorder work of Georg Philipp Telemann. 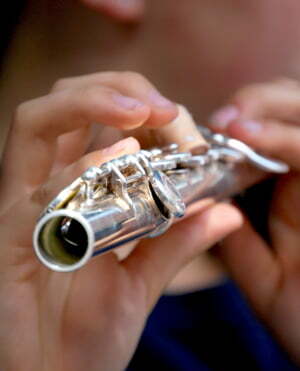 Moeck chose the flute from the Musikhistorisches Museum in Copenhagen as the model for the Denner alto recorder. It is considered by many renowned recorder makers to be the best of Denner's surviving instruments. I bought it around a year ago. I love the sound. The response is very good and the low f is better to achieve than most other recorders I have tried. I play in an ensemble and have private lessons on technique. When playing in the ensemble I find it comparable with other recorders regarding pitch. ID: 233607 © 1996–2019 Thomann GmbH Thomann loves you, because you rock!